It is capable of 15+ hours of talk, 20+ hours of audio, 30+ hours in airplane mode, and only takes 5 hours to get a full charge. 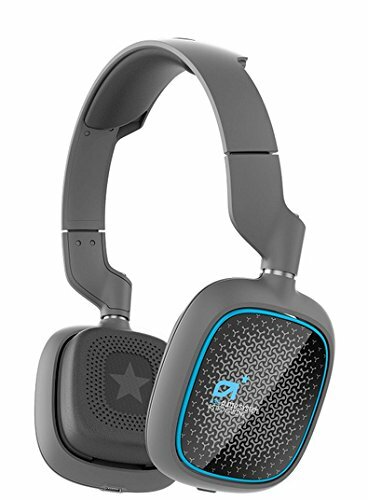 If you have any questions about this product by ASTRO Gaming, contact us by completing and submitting the form below. If you are looking for a specif part number, please include it with your message.